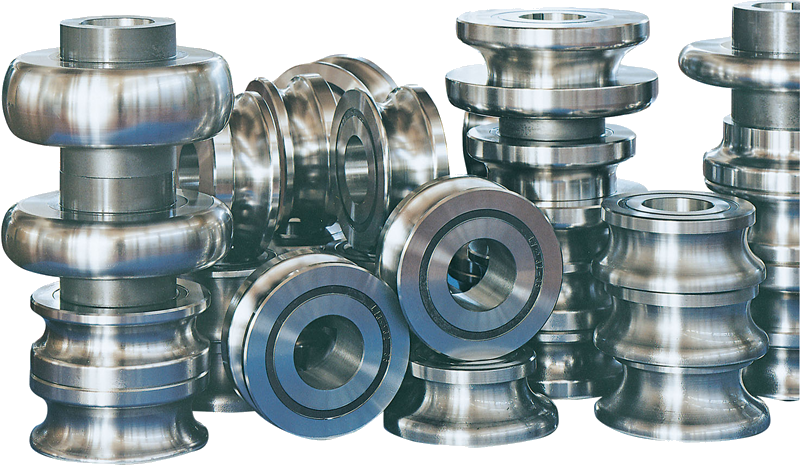 All steel rolls after the heat treatment are rectified on the whole surface. 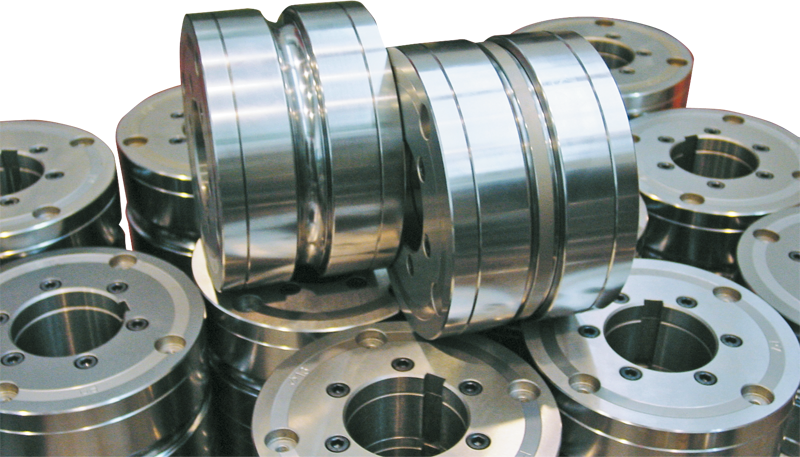 Special roll with floating flanges, especially designed for production of tubes at high speeds. 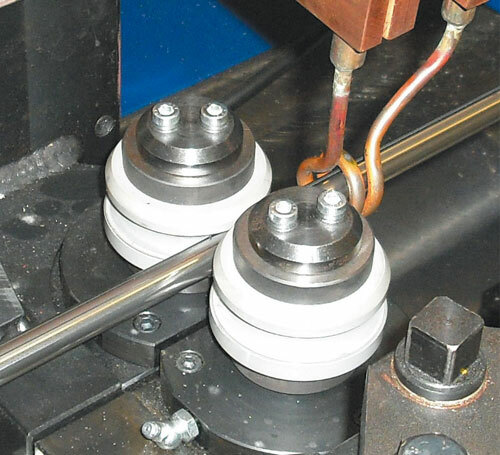 Ceramic rolls for high frequency welding stations. 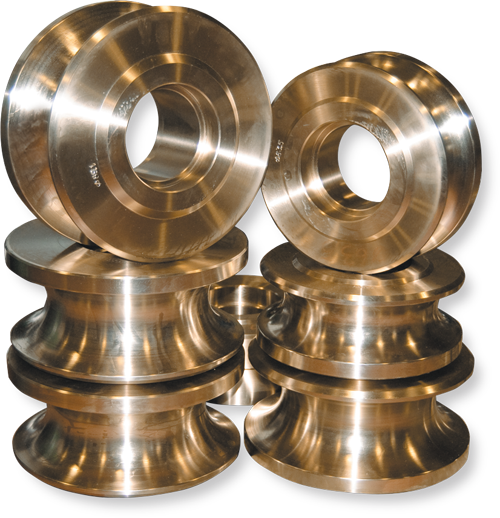 Bronze rolls for production of titanium tubes. 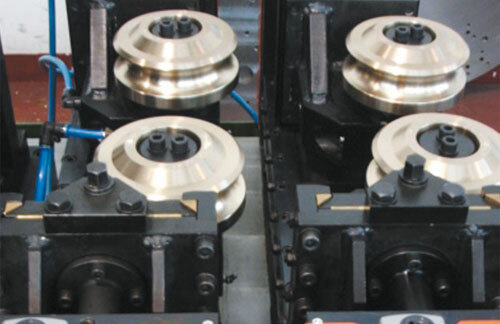 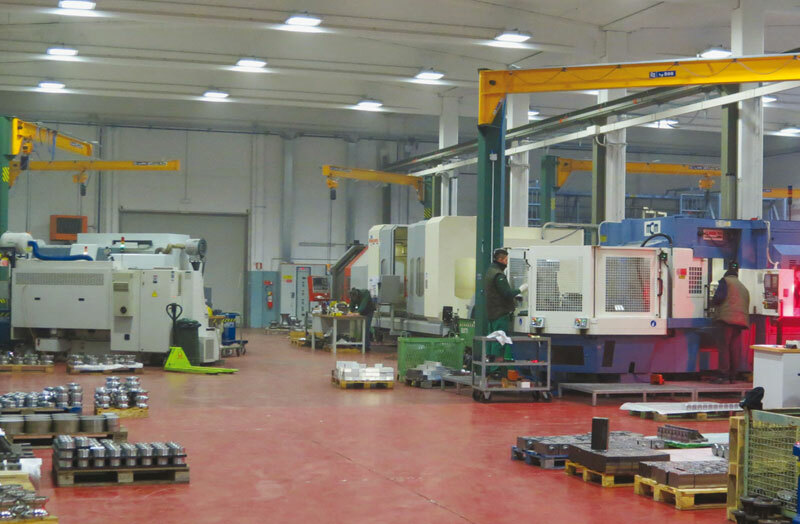 All standard tube mills produced and supplied by Olimpia 80 can be completed by a cassette system allowing the quick tooling change. 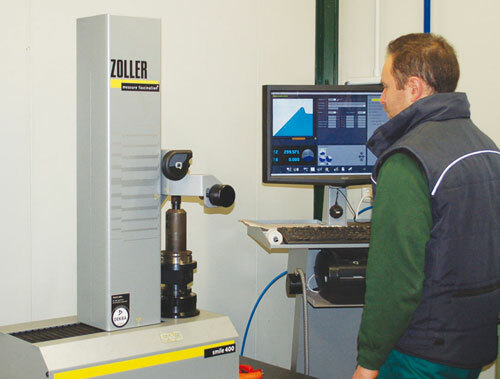 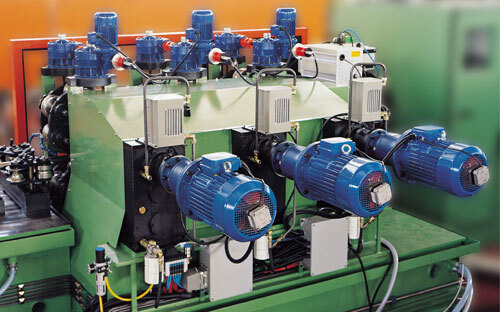 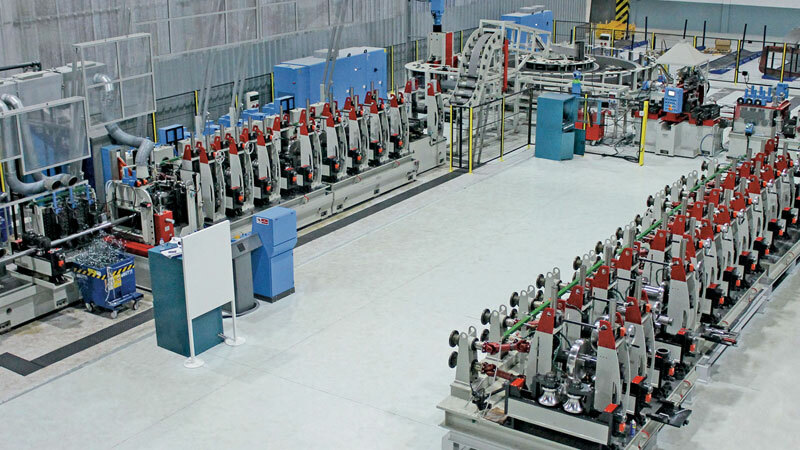 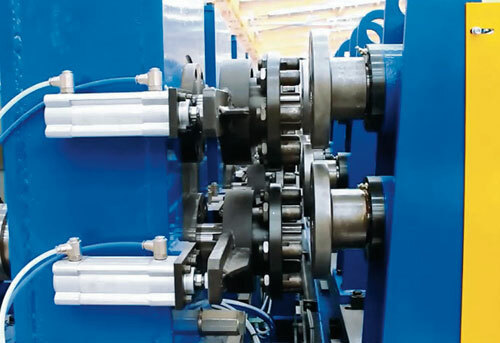 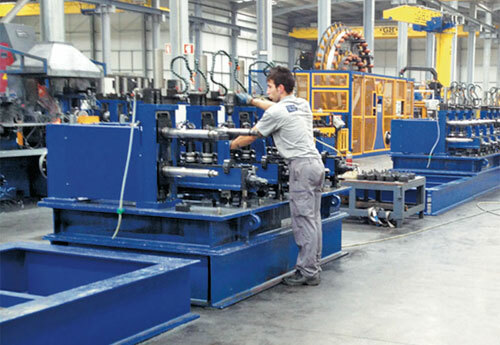 This method gives the possibility to change and adjust the new roll set on the off line foming and sizing groups, without stopping the production, and to place them in line by the simple and fast cassette replacement. 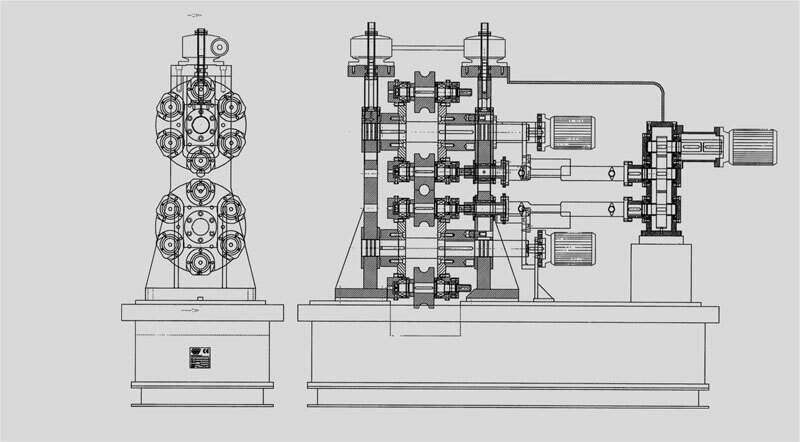 The cassettes can be moved in line and off line by means of two different ways: by lifting or by sliding on railways. 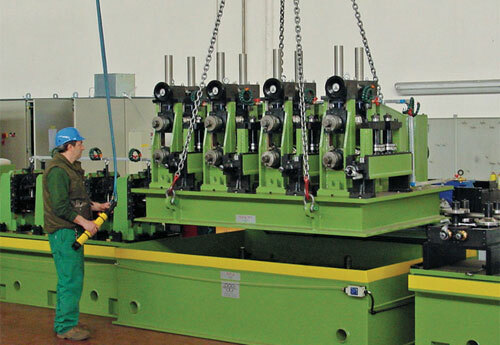 Lifting of the sizing bench to make the tube size change. 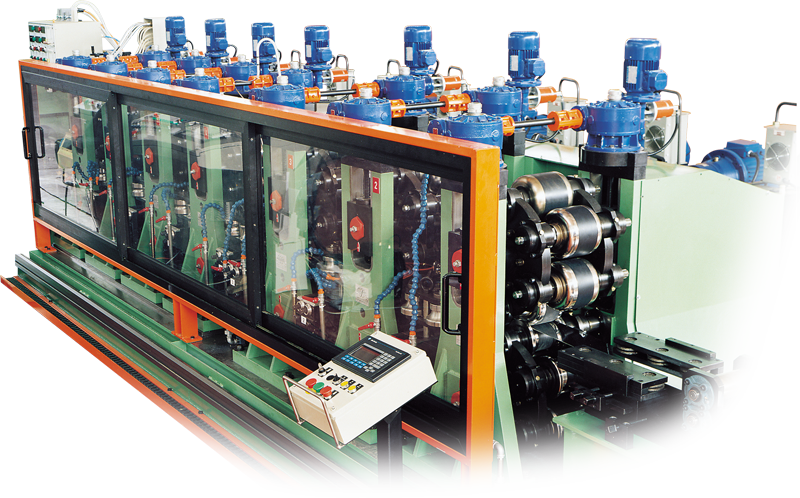 Mill for production of high frequency welded stainless steel tubes, with quick roll change system by cassettes on railways. 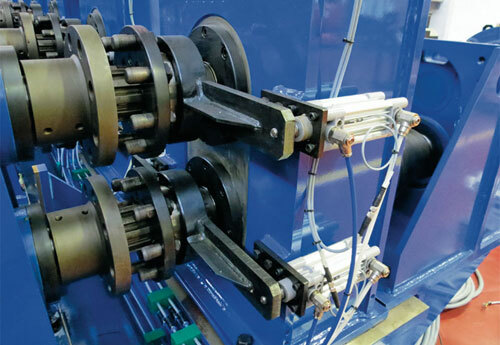 Always in the forefront in tube technology and researching new solutions, Olimpia 80 has designed and built an exclusive and revolutionary system for the in line quick change of rolls. 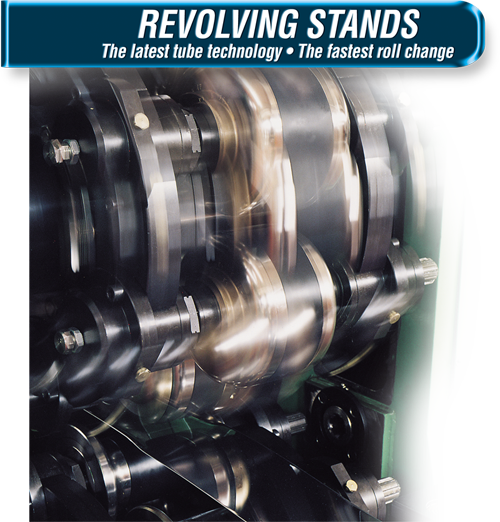 Each revolving stand is complete with 12 rolls for production of 6 different diameters that, rotating in a very simple way on the upper and lower supports of the stands, enable the change of a complete roll set in about 15 - 20 minutes. 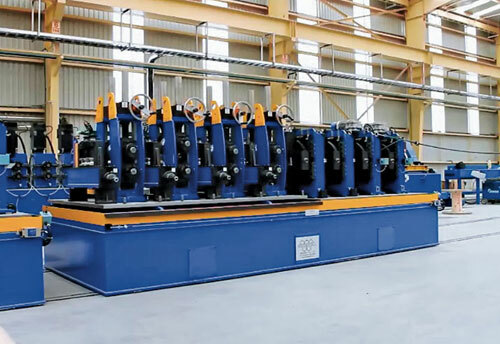 Such strong structure allows high wall thickness and high production speed, while the sophisticated electronic system controls all performances, adjustments and data storage, making operations fully automatic. 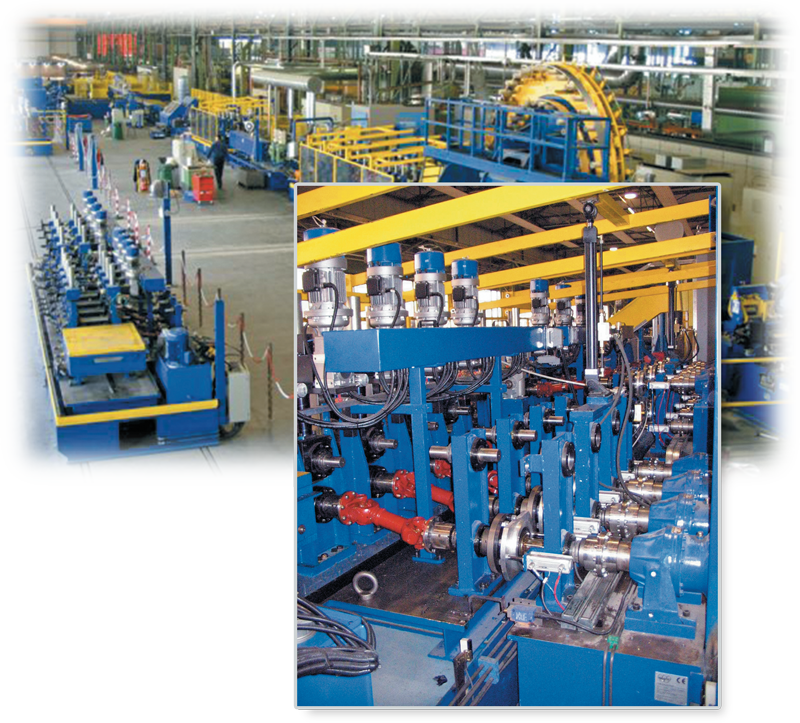 This system is suitable for all tube production stages, from breakdown steps, to finnpasses, to sizing stands and for any kind of material.